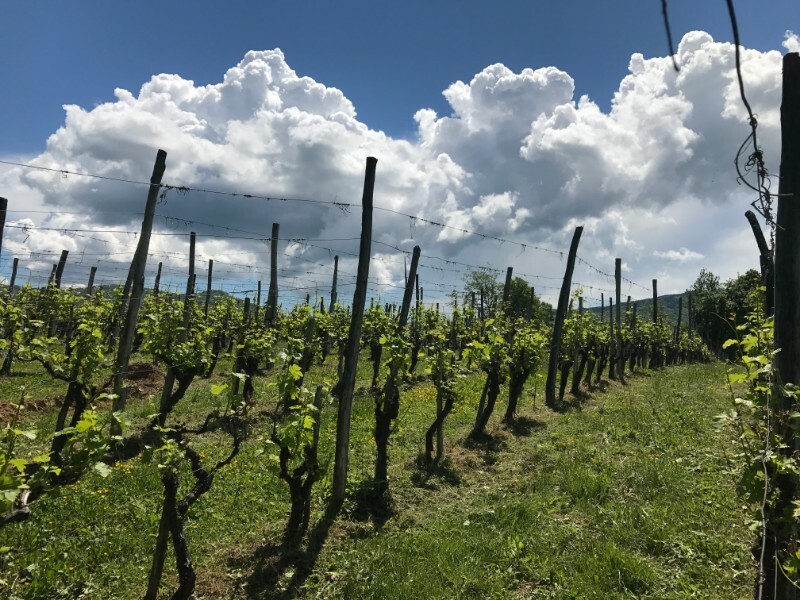 The wines Landestrost are produced with love on the sunny hills above Kostanjevica na Krki. 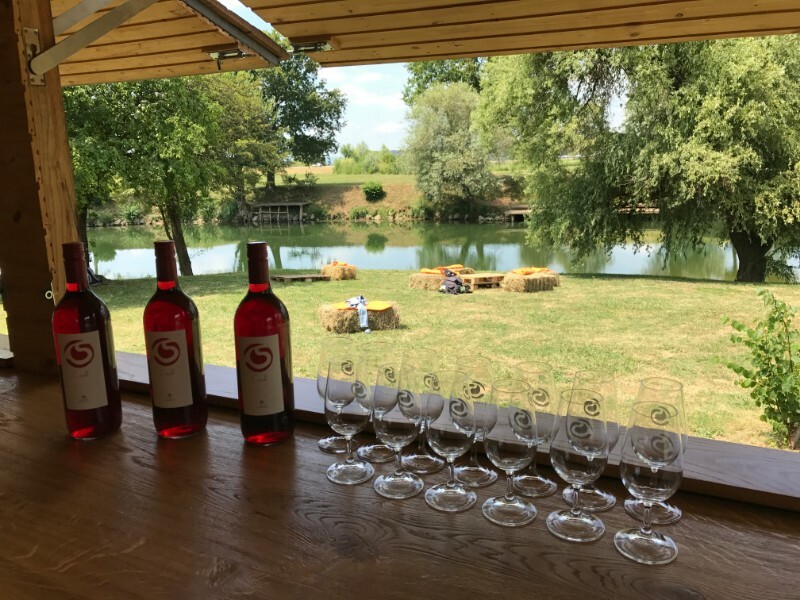 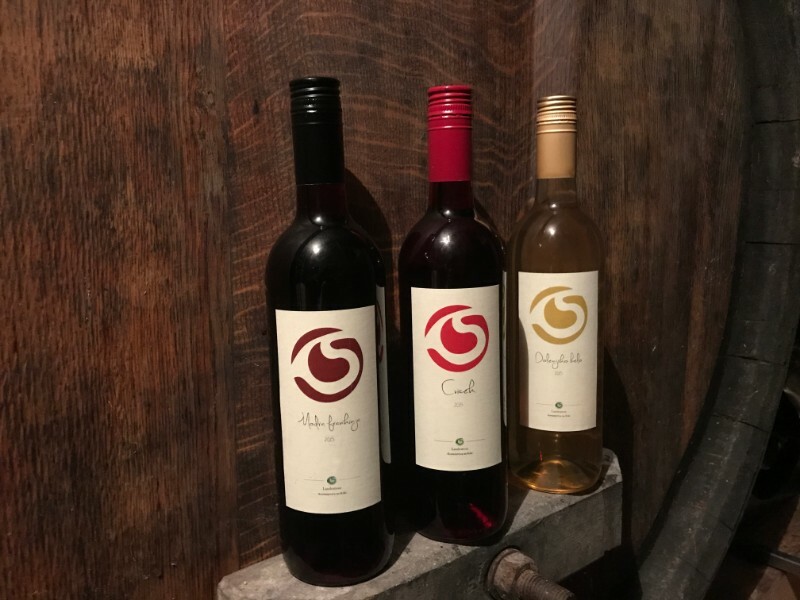 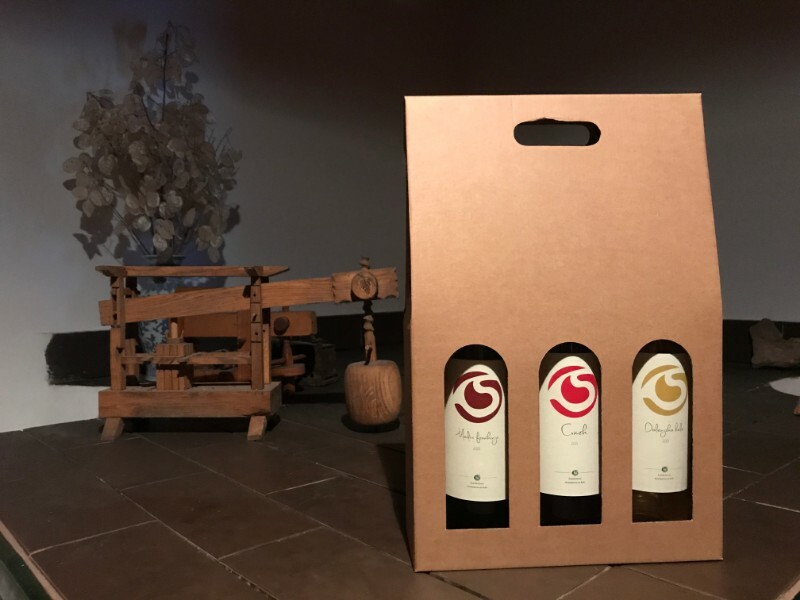 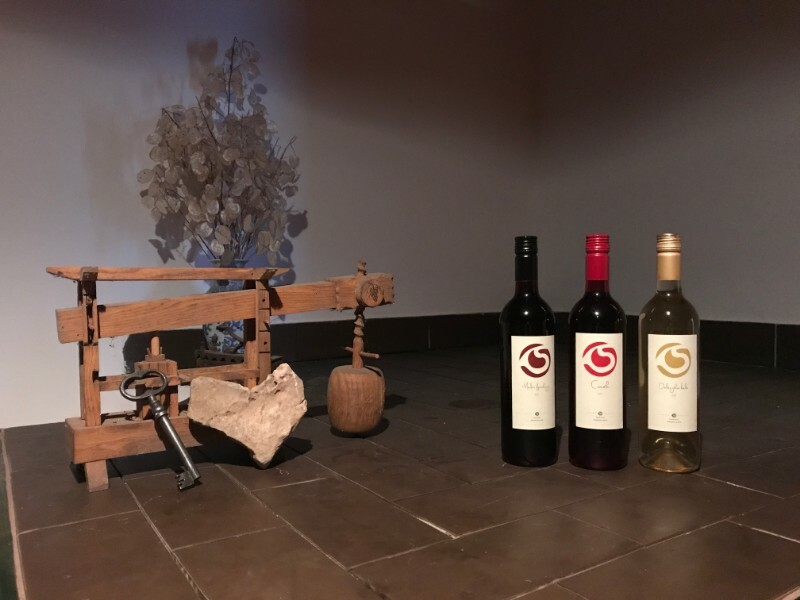 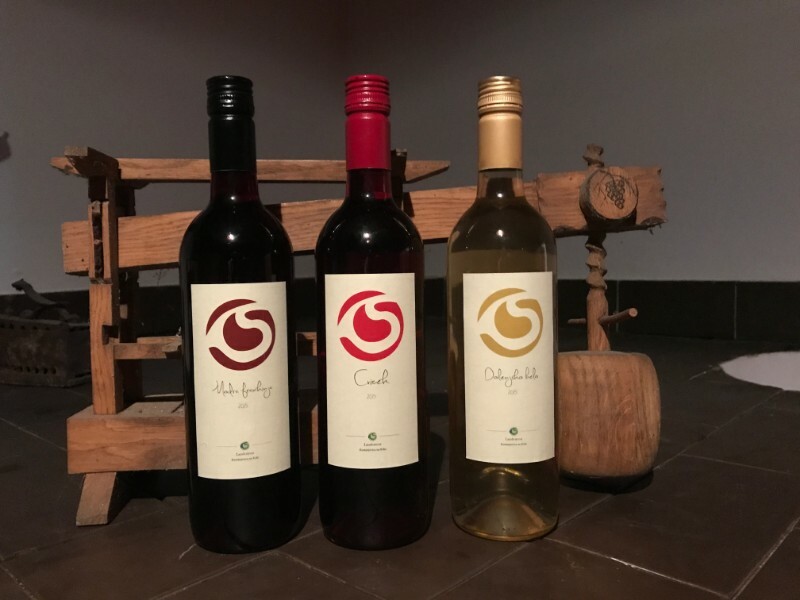 We produce wines as cviček, modra frankinja and dolenjsko belo. 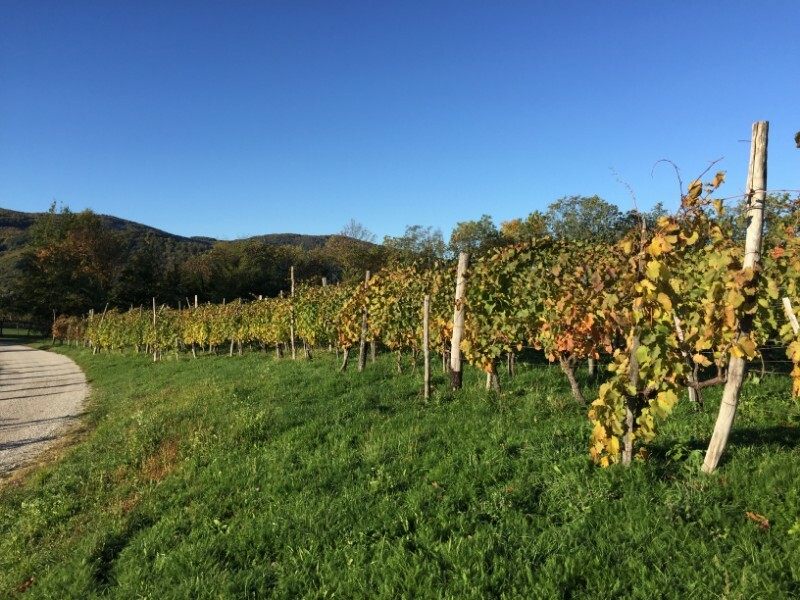 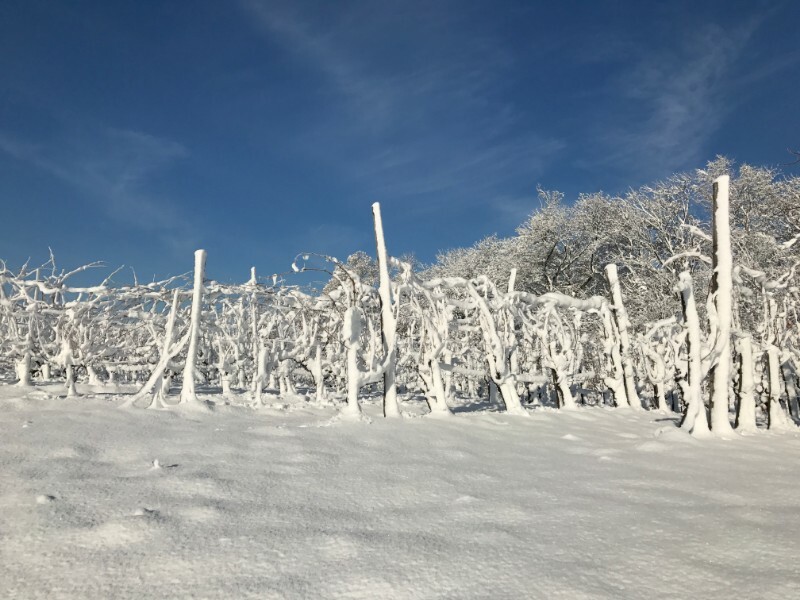 We have a small family viticulture with 1600 vines, the most popular being žametna črnina, followed by kraljevina and laški rizling. 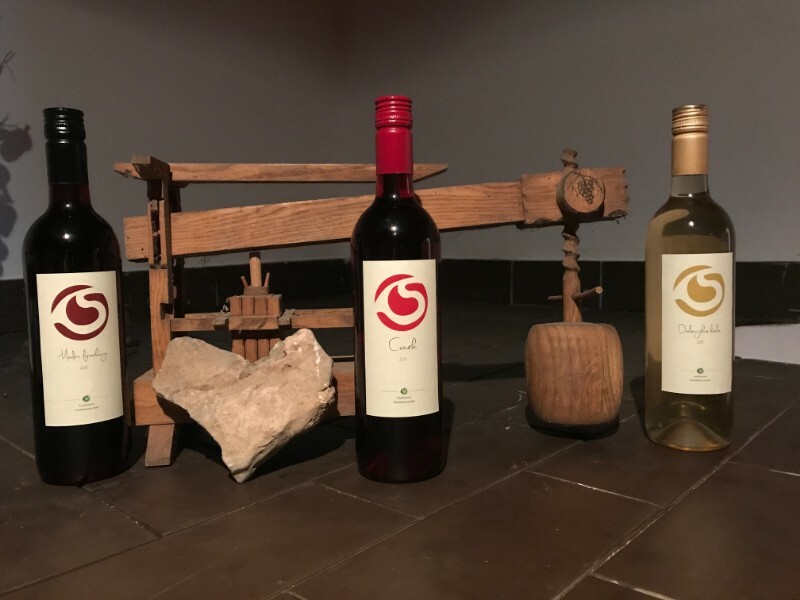 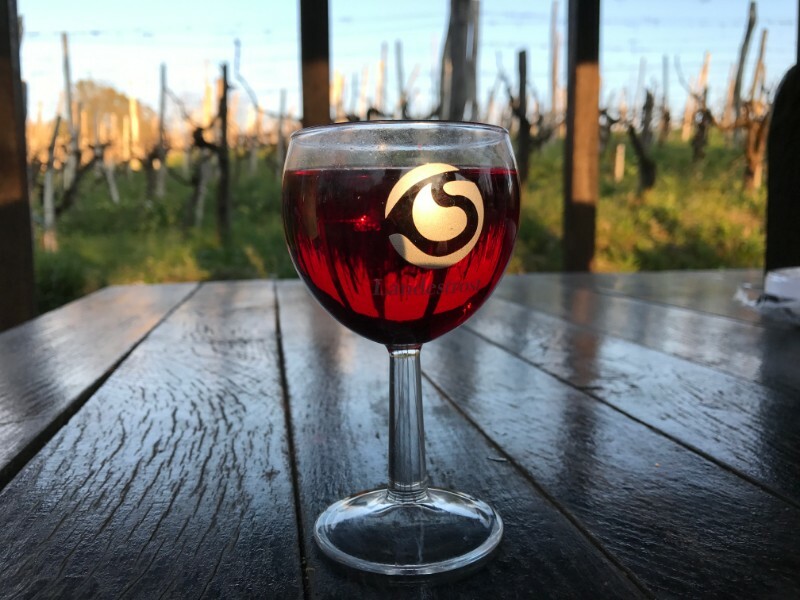 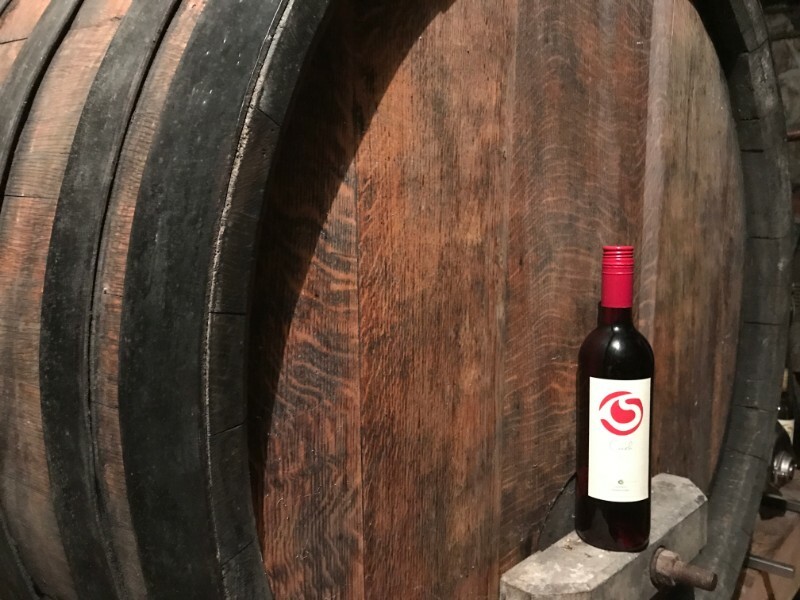 We pick the grapes manually and produce wine in our cellar following traditional procedures, left us by the previous generation, and complemented with the knowledge of modern viticulture. 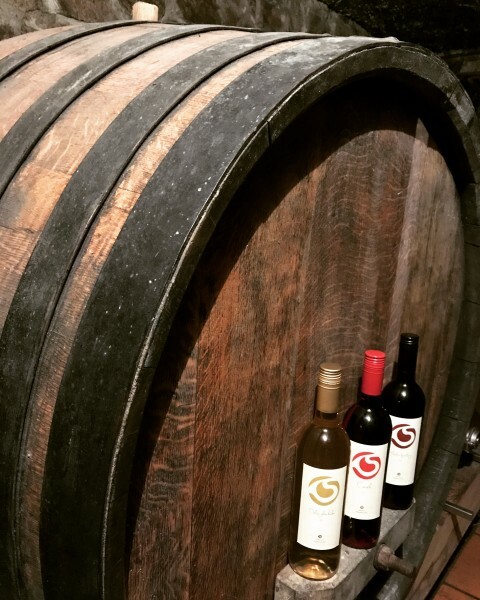 We also keep alive the tradition of wooden pillars in the vineyard, which is a rarity today. 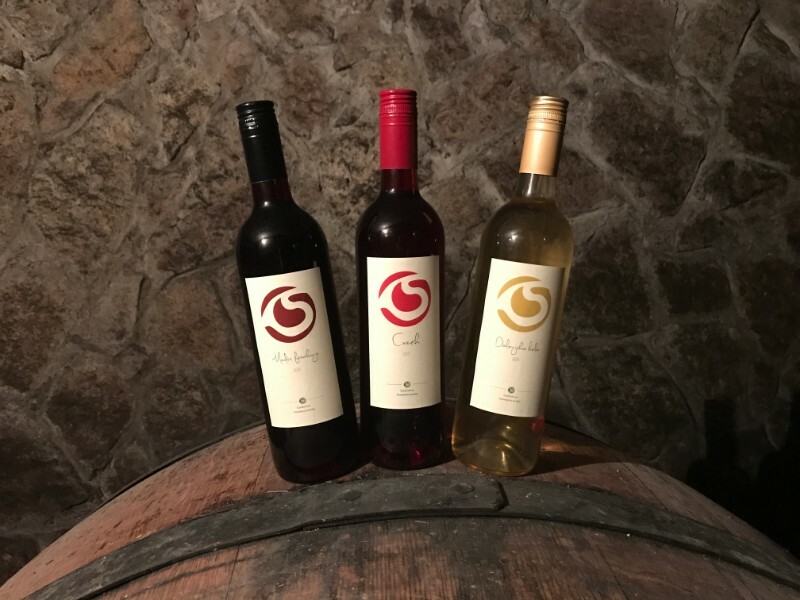 Our desire is to produce eco-friendly high quality wine.